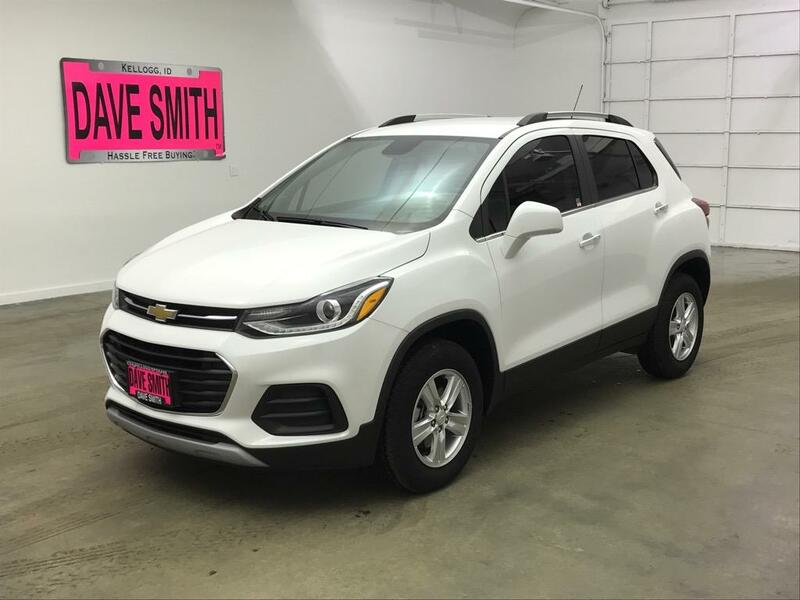 Meet our One Owner Clean Carfax 2018 Chevrolet Trax LT AWD that's eye-catching in Summit White! Powered by a TurboCharged EcoTec 1.4 Liter 4 Cylinder that offers 138hp while mated to a smooth-shifting 6 Speed Automatic transmission for quick take offs. 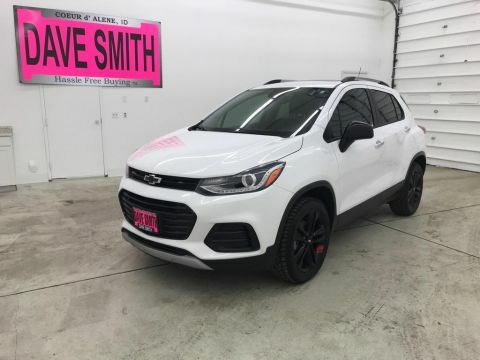 This All Wheel Drive offers nimble handling, brisk acceleration, and near 33mpg on the highway. 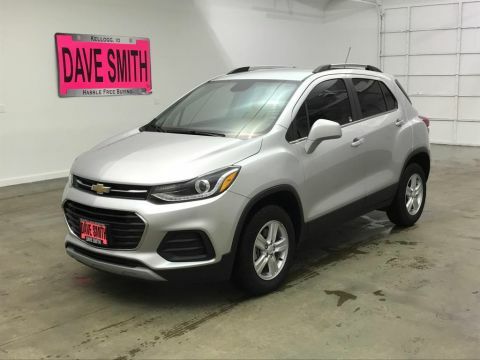 Our fresh-faced Trax LT is a gem of a vehicle that stands out for the best reasons with its athletic stance, LED daytime running lights, and roof rack side rails. 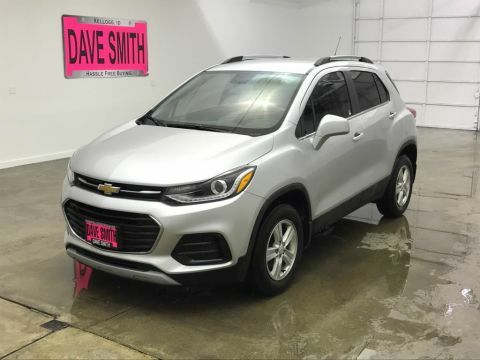 Inside our LT, take note of Chevrolet MyLink with a touch-screen display, available satellite radio, Apple CarPlay, Android Auto, available OnStar 4G LTE WiFi, and steering wheel-mounted audio controls. The supportive leather-trimmed seats feel indulgent and a wealth of amenities including remote engine start, power accessories, remote keyless entry, a 60/40 split-folding rear seat and a fold-flat front passenger seat offer comfort, convenience, and versatility.